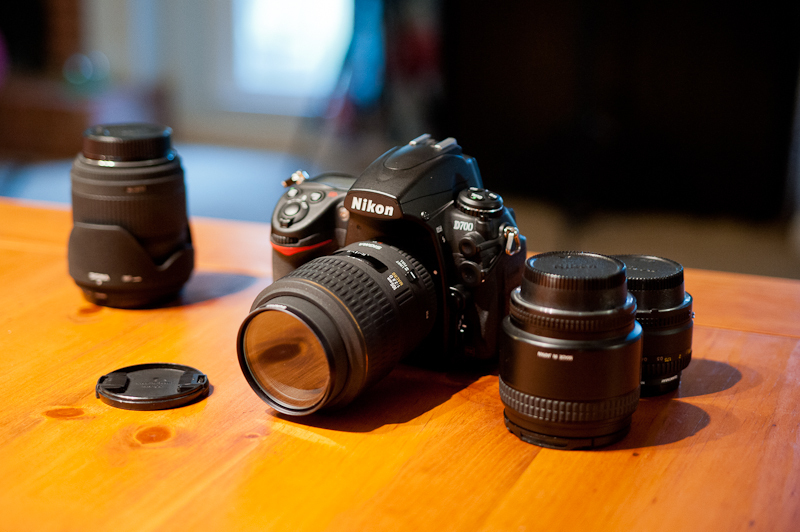 You know you’re in a photographer’s house when you see cameras and lenses just laying around. I made this while I was testing stuff. Everyone in our house likes photography, some more than others (I might have been talking about myself on that last statement).